Miss Hills learnt a lot about Ghandi. The girls from KVKV were excellent guides. Ghandi is one of India's most famous sons and still has a great deal to teach us all about showing respect for others even when you don't agree with what they are doing. One of his most well known quotes was, 'Be the change you want to see', which we think is a really good piece of advice. Don't just complain about others. Live your life the way that you would like to see others living theirs and be a role model for change rather than someone who just moans that things are wrong and blames other people! Where will Miss Hills be tomorrow we wonder? She's welcomed by a marching band. There's a great assembly to honour her arrival. 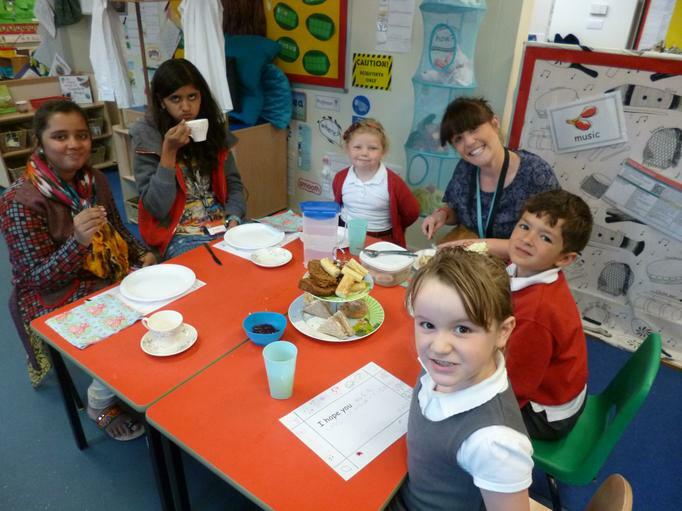 Mrs Simpson set out for her visit to KVKV / CKG schools and enjoyed school life with our friends across the world. She took with her many videos that her class had made all about life here, and shared them to show the students there the similarities and differences between our two schools and lifestyles. In June 2015, we once again hosted friends from Rajkot, India. 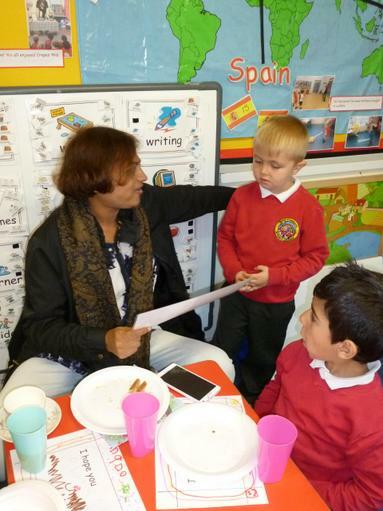 Ms Shah brought two students with her, their house mother and a friend who wanted to visit Gateshead! 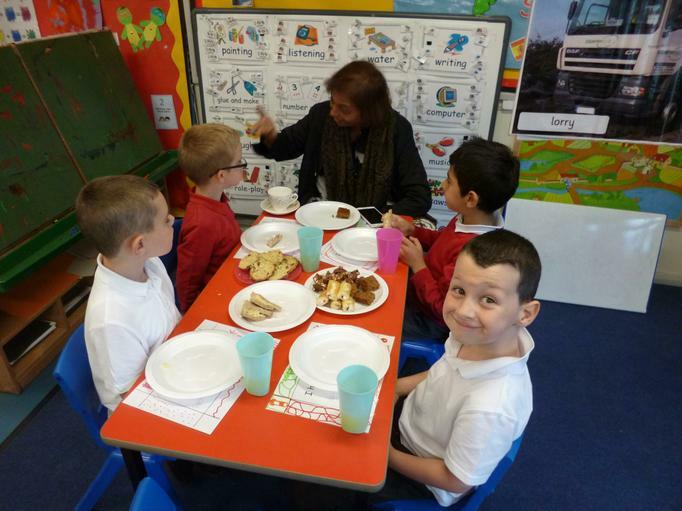 They spent time in classes telling us about life in India, visiting our lessons and sharing activities from KVKV school in Rajkot. 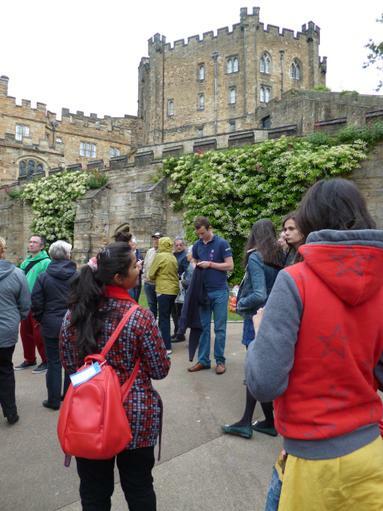 Children greeted the visitors at the airport, went to Broomley Grange for a campfire evening, spent time at Durham Castle and also showed them around the Quayside! We finished the visit with a lovely assembly where a lot of love was shown for the children at Bede and towards our new friends from India. Class 6 have narrated this famous story... in our local dialect! But if you don't speak Geordie, watch this! ...we also did a version in more formal English: much easier to understand! 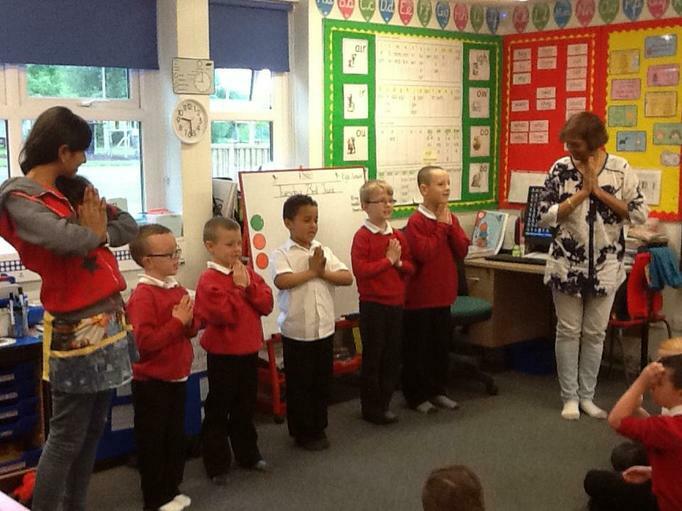 Mrs Shah told Class 6 the story of how Vishnu helped Prince Prahlad. The children created some wonderful art about this story and retold it on camera. Some of our Year 4 children performed a Bollywood dance at The Gateshead Interfaith Cultural Event, held at The Dryden Centre. 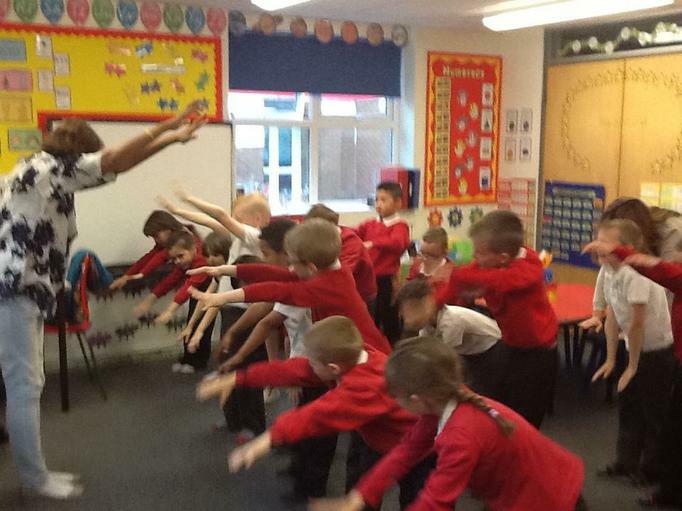 All of KS2 had had a lesson in Bollywood dancing from our friend Nipa, who works for GemArt, and loved it. What flair there was! However, these children were especially good, so got to go to perform in front of an invited audience from various schools and faith groups in Gateshead. 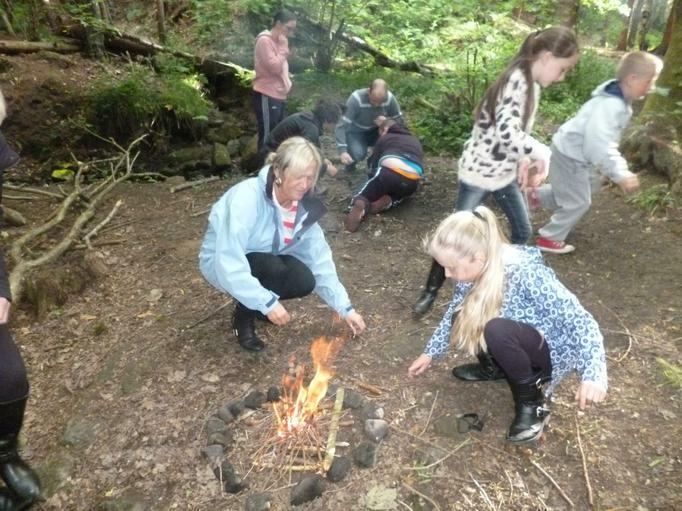 A few days later, we received emails from two separate people who had been there, telling us how proud we should be of our children because not only did they dance well, they were also incredibly well behaved, polite and friendly. Well done to you. We are so proud!